Ron and Maggie Tear Photography: Svolvaer Dawn. 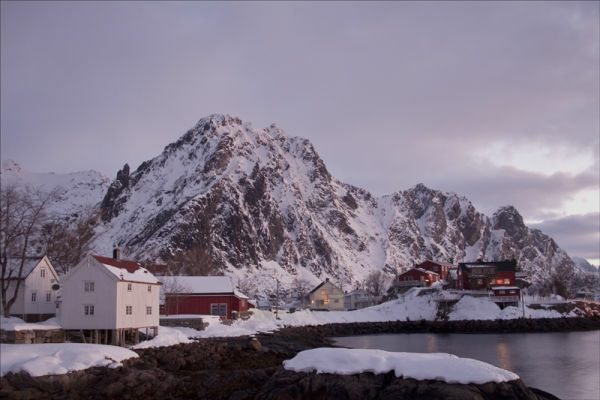 Out every morning at about 6.30 am to watch and take dawn from our location outside Svolvaer. These mountains dominate the harbour entrance, softly lit at dawn.